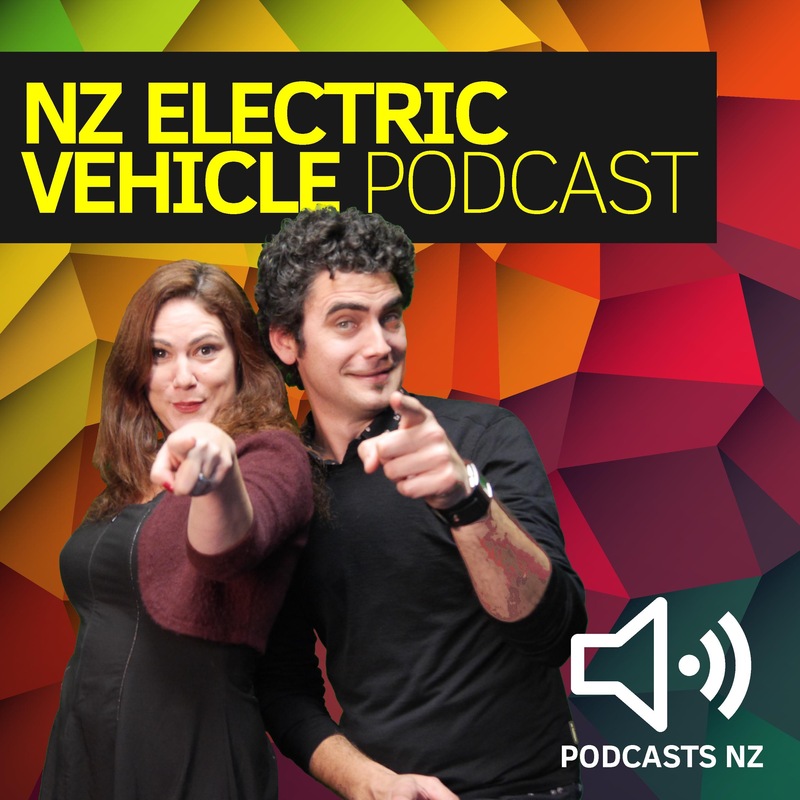 This week Dee and Theo talk with Vanessa Wills from the AA (The Automobile Association) about the launch of EV Roam. 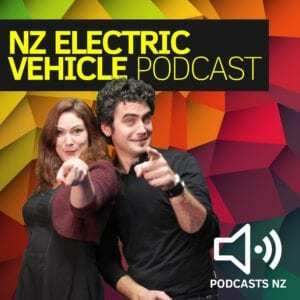 EVRoam is a live database of New Zealand’s electric vehicle charging infrastructure. It collects real-time information from all safe and monitored public charge points around New Zealand, and freely distributes it. 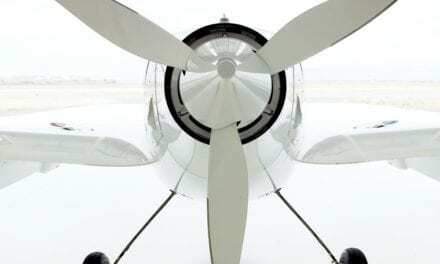 NextBob and Penny: Everyday Property Investors in Action!